This October will be exciting. Apart from Barack Obama trying to convince the IOC officials to choose Chicago in 2016 (and Brazilian President Lula Da Silva reminding the delegates that never before has a South American nation hosted the Olympics), this month will be fascinating. Here in Cebu, we will see, for the first time, the opening of an all-sports, all-lifestyle, all-wellness center. The venue? 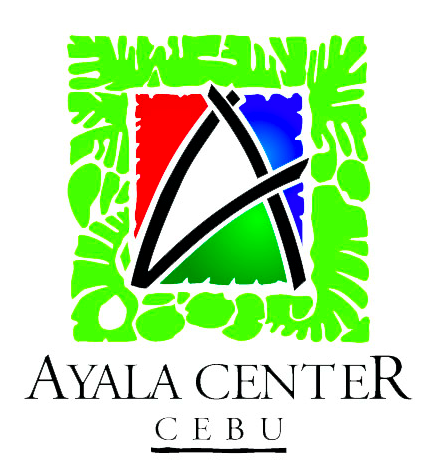 Ayala Center Cebu. Remember the former Ayala Food and Entertainment Center, where the likes of Ratsky and Don Henrico’s and Tequila Joe’s used to be found? Well, we all know that that section of the mall has been closed for sometime. But what you and I didn’t know was this: It will be transformed into a sports hub. Gadgets in sports? Puma rubber shoes? Yonex badminton racquets? Babolat tennis grips? Speedo swimming goggles? It’s called ACTIVE ZONE and will open this Oct. 15. Joy Polloso, the Division Head of Ayala Center Cebu, sent me the list of stores that will surely interest the sports-loving Cebuanos. Speedo. Adidas. Nike Park. Sanuk. Puma. DC Shoes. G-Force. Juego by Badminton Hub. R Options. Mizuno. Hip Street. Timberland. These are some of the establishments that will open exactly two Thursdays from today. And, to follow towards the end of the year, will be ROX (Recreational Outdoor Exchange), Planet Sports, Fila, Stoked Inc., Life Fitness and Royal Sporting House—as I said, an abundance of everything-sports in two levels of mall space never before witnessed in Cebu. To Francis Monera, Clavel Tongco, Joy Polloso, Bong Dy and the rest of the Ayala Center Cebu team: We, the Cebuano sports fanatics, can’t wait. Congratulations! i love dc……. hope you got a lot of stocks and more pinoy sizes…thnks…. Sana may pink na basketball shoes kayo.